The internet is a wonderful way to shop for your new home. Please note that many sites are not up to date so please have us check anything you find that did not come from this website. On this website, you can do your own search and save it. There are two types of searches. One that uses Hernando County MLS and the other uses Pasco County MLS (Mid Florida Regional). You can also look by featured, golf, waterfront or ranch communities. Once we have found your home or property, it is time to make an offer. Most Sellers require proof of funds if you are a cash buyer or a lender pre-approval letter if you require a loan to purchase their home. This normally goes with your written offer. Remember to look over the date you choose to close to make sure that the lender will have enough time to process your loan and that you can get off of work for moving and closing. 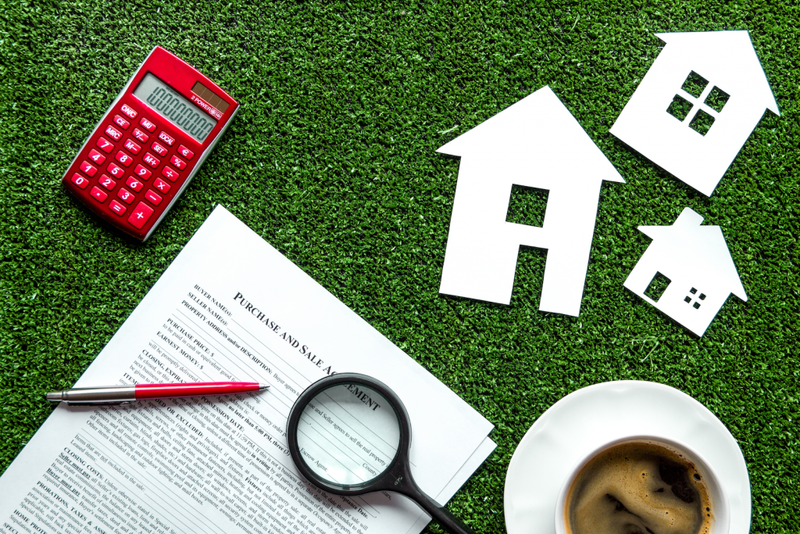 After we negotiate an offer which then becomes an executed contract, there are obligations you have made to successfully close on your new home. Click on the Buyer’s guidelines below for additional information.